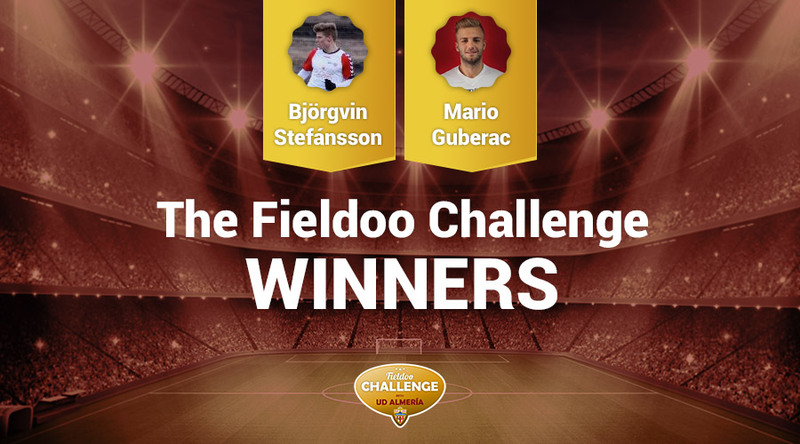 Winners Of “The Fieldoo Challenge” Announced! After almost three months and more than three thousand applications, UD Almeria’s head coaches carefully chose the players who will fly to Andalusia. After a long analytical process, we are happy to announce that Bjorgvin Stefansson and Mario Guberac won the exclusive opportunity to impress a second division Spanish club and potentially sign a contract in Segunda Division! Bjorgvin and Mario will demonstrate their skills in a week long training with premiere players between 17th and 24th of January. In the past, UD Almeria served as the starting point for some of Europe’s most talented players. Bjorgvin comes from Iceland and at the young age of 21, plays as a centre forward for Haukar Hafnarfjördur and Icelandic U-21 national team. Mario comes from Slovenia and has nurtured his skills at the academy that produced some of Slovenia’s finest international talents – Interblock. He is only 20 years old and plays as a central midfielder for Triglav Kranj. 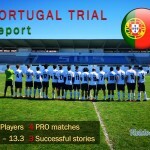 We will join them in Spain and closely watch and report on the progress of the trial. Last but not least, we want to thank the thousands of users who participated in “The Fieldoo Challenge”. 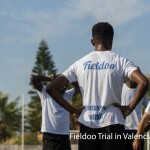 We were thrilled to discover so many talented players from all over the world and are looking forward to helping them play professional football at the level they deserve.